Mike and Mary Ann at their wedding 40 years ago. Father Thomas was the celebrant. I often hear single people tell me how much they want to get married. They pine away while waiting for it to happen. I also hear married women say how they wish they had more freedom to do “God’s work.” Sometimes that same married woman is the one who wanted to get married so badly. Or I hear mothers of small children, who couldn’t wait to have children, now looking for “more of a life” beyond small children. Hmmm — what’s going on here? In both situations, the person is not living well the season they are in at present. The grace is there when we are living what we are meant to live. I know a girl who really wanted to get married, but she lived her single life to the full. She did some amazing work and traveled quite a bit giving seminars, speaking to youth, helping run pro-life events. She lived her single-life totally, and she set the world on fire. Now she is married with a young child and is living a different season. Living your season means to live the state of life you are in, to the full. If you are a mother of small children, tweens or teens, then be the best mother you can be. If you are a wife then be the best wife you can be. If you are a husband and father, be the best you can be. Take time for your spouse and enjoy each other. If you are a young person studying, then study the best you can. If you are a religious, give it your all. In each season, find support, you will need it. I am the mother of 8. I feel like I lived the season of raising children pretty well. I made mistakes and there were plenty of tough times, but I really did enjoy my children, and I continue to. Even though we will always be parents, the specific season of raising my children is ending for me now as my last child just turned 20. 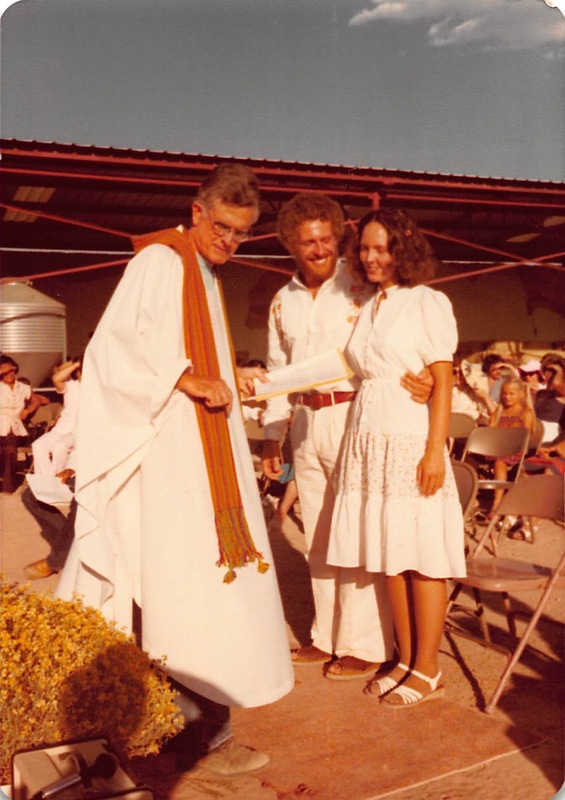 Looking back I can clearly see how God’s grace of the sacrament of matrimony was always there to help my husband and me. He sent us the wisdom and the gifts we needed. Sometimes those gifts change with each season. As my husband and I grow older (not old, just older) we are living a new season in our community life, with our children, and with our grandchildren. The enemy, the devil, likes to tempt us with wonderful looking “works of God” to pull us away from what God really wants us to do. Be alert! The last thing the devil wants is for you to set the world on fire. He doesn’t want happy marriages. He doesn’t want godly children, and he certainly doesn’t want single people on fire for Christ. So his strategy is to get you to not live out God’s plan for you and make something else look way more exciting. Don’t be fooled! (That’s why it is good to have a spiritual director). As we persevere in our vocations, whatever they may be, we will develop character and grow in holiness through the struggles. So live your current season to the full and you will set the world on fire!